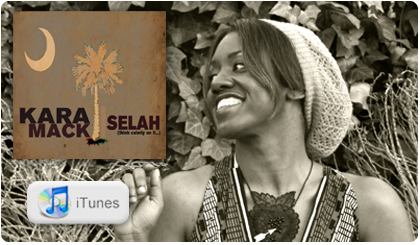 Join Kara Mack's Fanclub and Receive Two Special Free Tracks! All you have to do is Register and Join Here! 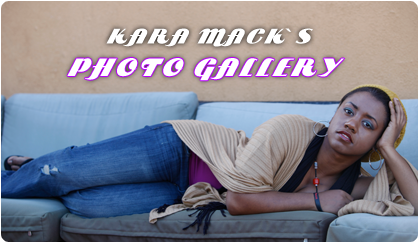 JOIN THE GLOBAL KARA MACK FAN CLUB NOW!